Something a little different this time around: ugly cars. At any rate, without fear or favour, here are 10 of the ugliest cars ever to see the light of day. 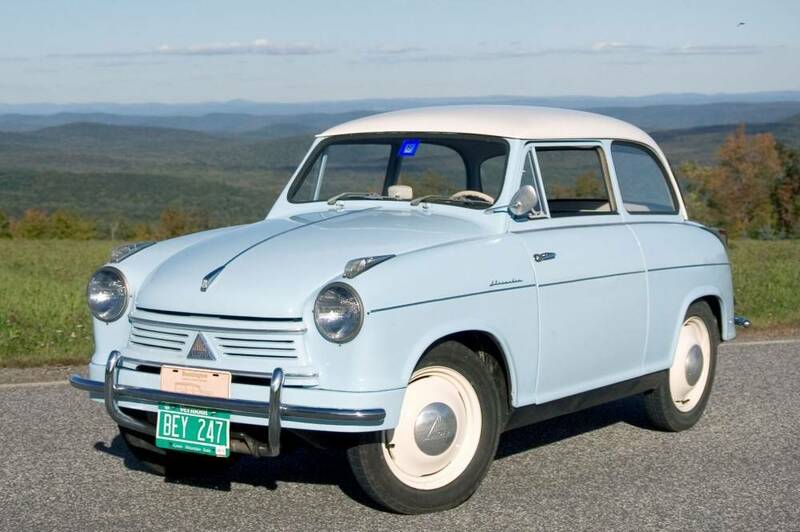 Manufactured during the 1950s, this German abomination was propelled by a two-cylinder, two-stroke engine. Its homeliness was surpassed only by its appalling lack of driveability. Fabric body over a lightweight body frame doesn’t make for a timeless classic. I can’t even imagine what the aftermath of a high-speed collision involving one of these ugly little tuskers would look like. Oh, wait … this car couldn’t get up to high speed. 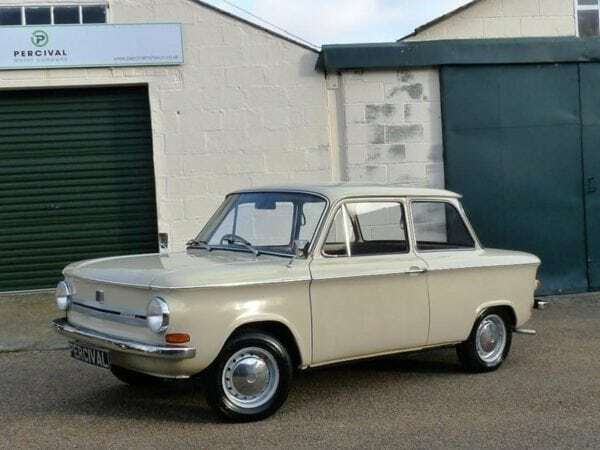 Who cares if it was made by one of the oldest automotive companies in the world (in communist Czechoslovakia)? This could be the most bizarre-looking conveyance in history. Fortunately, it wasn’t available to the general public. 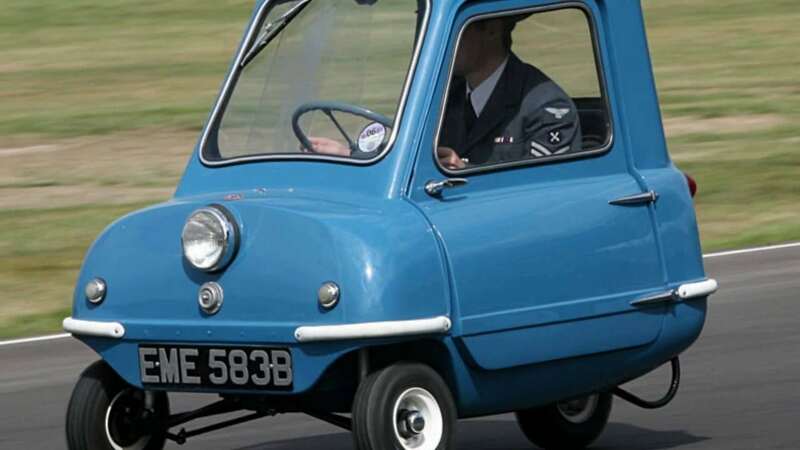 Manufactured in the United Kingdom, it’s the smallest car to ever go into production. Six-foot-five Jeremy Clarkson (Top Gear) once drove one inside the BBC building, and into his office. 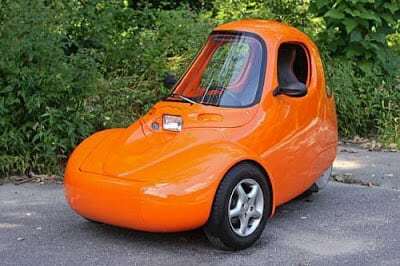 Looking like a gigantic nose, this three-wheeler was the brainchild of motorcycle seat magnate Mike Corbin. He made the best seats in the bike business and should have let it go at that. But the Sparrow lives on in the restyled form of the Electra Meccanica Solo – and is still as ugly as a mud fence. Maybe the most famously ugly General Motors product ever built. 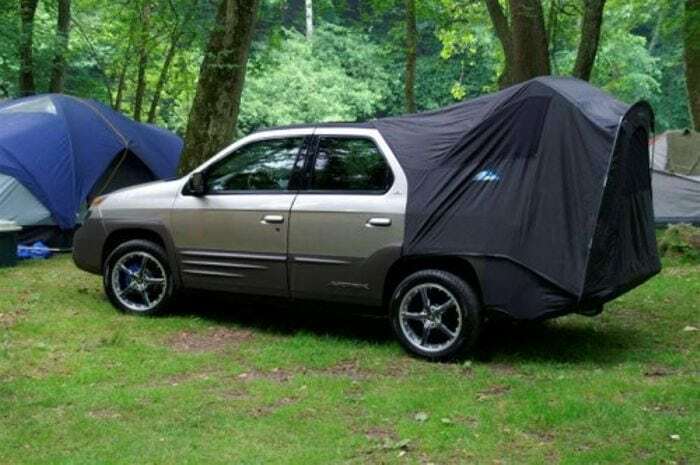 You could also get it with an optional tent attachment for the back. Good for when you stranded roadside – if it fit properly, which it didn’t. I attended the launch of the Aztek at the Detroit Auto Show, back in 2001, and it still stands out as one of the most jaw-droppingly awkward automotive moments I’ve ever witnessed. 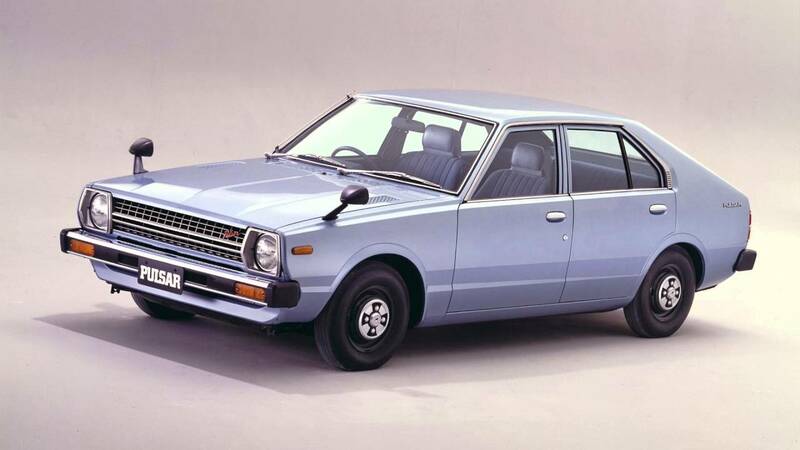 Also known as the Exa, the Pulsar was one of many harpies designed by Nissan in the 1980s. Later generations had a removable hatchback rear body component but it didn’t help. 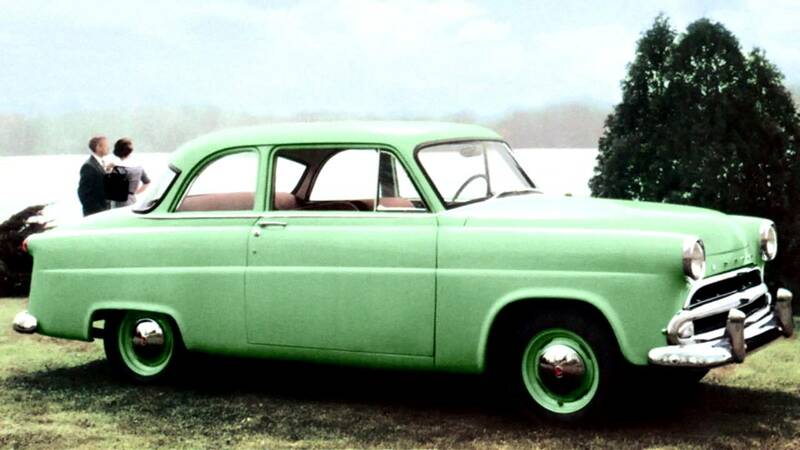 In its death throes, Hudson decided to offer an economy sedan in 1953. It didn’t help. This pile of scrap lasted two years. The company itself disappeared into oblivion shortly thereafter. Strangely, the Jet is something of a cult car among aficionados and collectors. No accounting for taste. How to self-destruct. 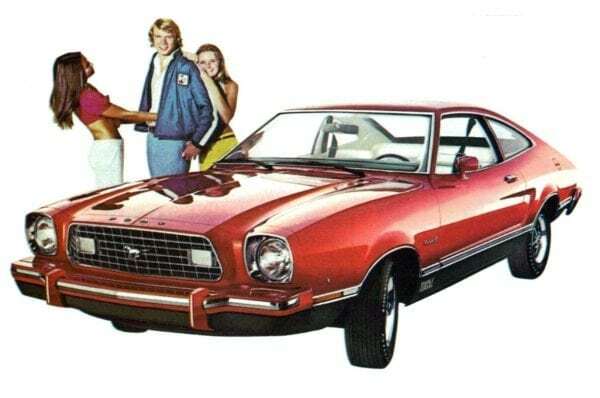 Built on the Pinto platform, the Mustang II was ugly, unreliable, gutless and unstable. It was almost the undoing of this fabled model line and even today is reviled and regarded as one of the biggest mistakes ever to come out of Dearborn. 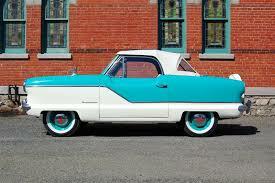 Looking like it was designed by cartoonist Robert Crumb, the Metropolitan is another car with a cult following. Go figure. Some think they’re cute. Most consumers, however, saw them for what they were: a cheap attempt to come up with something different. Being powered by an Austin A40 engine didn’t help. Hard to believe this came from Germany, a country that currently builds some of the most breathtaking cars in the world. The Prinz was breathtaking, too – but not in a good way. 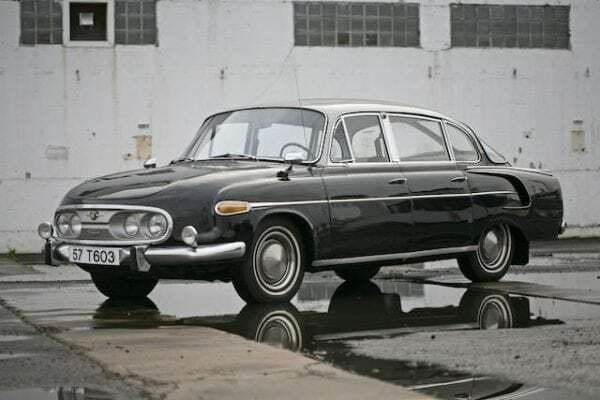 The Prinz had a rear-mounted engine, but it was no Porsche. Is the Mazda MX-5 the greatest sports car ever made?